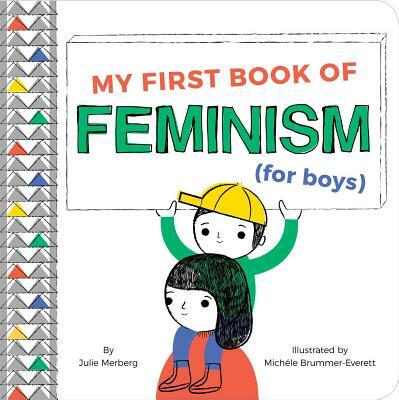 Julie Merberg is the author of My First Book of Girl Power, My Big Book of Girl Power, Baby's First Eames, My First Jewish Baby Book, and co-author of the Art from the Start board book series as well as the Mini Masters series. She lives in New York City with her husband and four sons. Michele Brummer Everett was born and raised in South Africa. She later moved to the U.S. where she received her degree from The School of the Art Institute of Chicago. She lives in the western United States with her husband and young son.